Applicants to the Doctor of Pharmacy (Pharm.D.) program may complete their pre-pharmacy work at WSU, a community college, or any accredited four-year university. All courses listed on the Pre-Pharmacy Course List below are considered prerequisites and may not be taken during the first professional year. Also, all prerequisites must be completed with a C- or higher. The course information on this page is intended to serve as a guide and is not an official evaluation of transcripts. Applicants to the program will have their transcripts evaluated and will be notified during the admission process if the courses taken will meet the prerequisites for the program. Undergraduate composition course to develop students’ academic writing, critical thinking, rhetorical strategies, reading and library skills. Research writing: defining, proposing, reporting progress; presenting a final product; other professional writing needs. Designed to provide students with advanced practice in and study of style, argument, and other discourse conventions. *The science courses on this list must be completed by the end of the spring term before beginning the Pharm.D. program. **These courses may be completed by the end of the summer term before beginning the Pharm.D. program. What if I took a prerequisite course several years ago? As a general rule, upper-division science coursework should be no more than seven years old at the time of application. However, each situation is reviewed on an individual basis. Please contact us at (509) 368-6605 for more information. 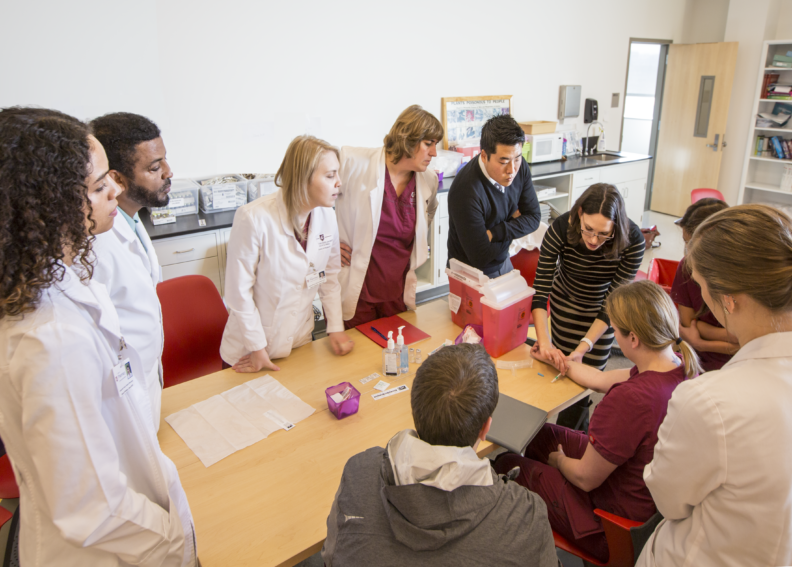 Contact us for transcript evaluations, course equivalencies, or to arrange a campus visit at pharmacy.admissions@wsu.edu or 509-368-6605.